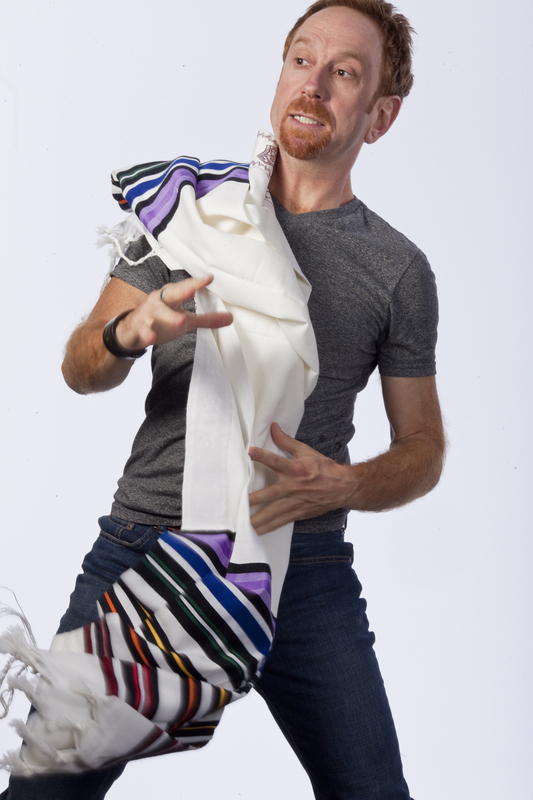 Aaron Davidman will perform his WRESTLING JERUSALEM at PRC2, Jan 7-11. Photo: Ken Friedman. Whew. 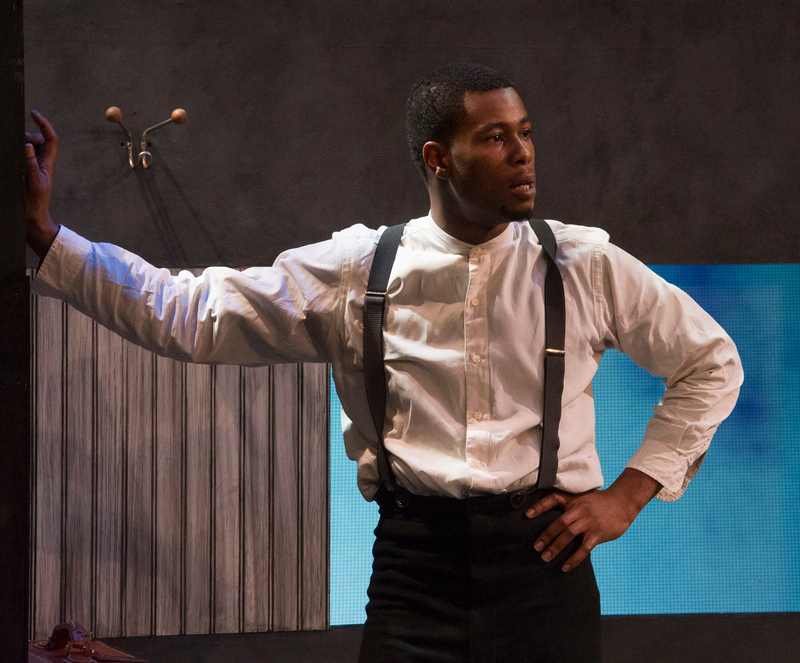 2014 was another amazing year in Triangle theatre, but there’s little time off for the avid audience. 2015’s season starts right up on Jan. 2 with South Stream Productions presentation of Pinter’s The Caretaker at Common Ground. If Pinter’s not tough enough for you, try Wrestling Jerusalem, at PlayMakers PRC2 Jan. 7-11. As I’ve mentioned before, the PRC2 series is not just about watching a show–it’s about having a discussion afterwards, since civil discussion of intractable matters is one of the key roles of theater in society. I am deeply grateful to live in a place with real theatre that does just that, and deeply admiring of theatre leaders who bring tough work and defend it against all the forces of dilution and silence. You may have read of the recent firing of the artistic director of Washington, DC’s Theater J, Ari Roth, by the board of the Jewish Community Center, of which the theater is a part. In an unheard-of show of support, 60 or so artistic directors from theaters around the country sent an open letter of protest. 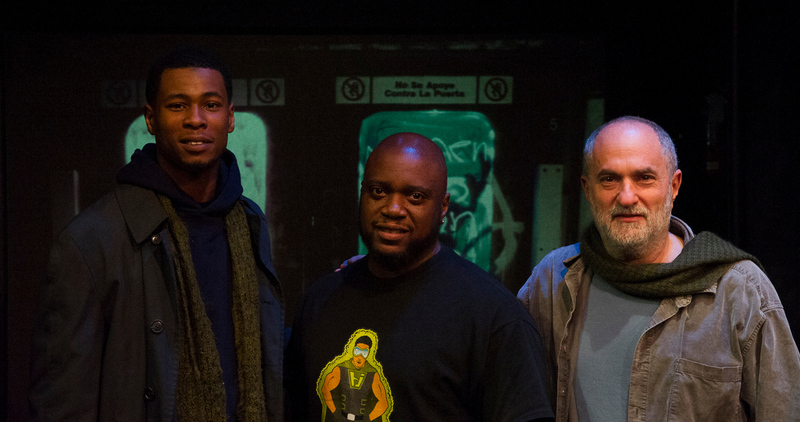 I am proud to say that our own Joseph Haj, producing artistic director of PlayMakers–who keeps bringing us work like Rodney King and Wrestling Jerusalem–was one of the signatories. You can read an interview with Roth on Howlround here. 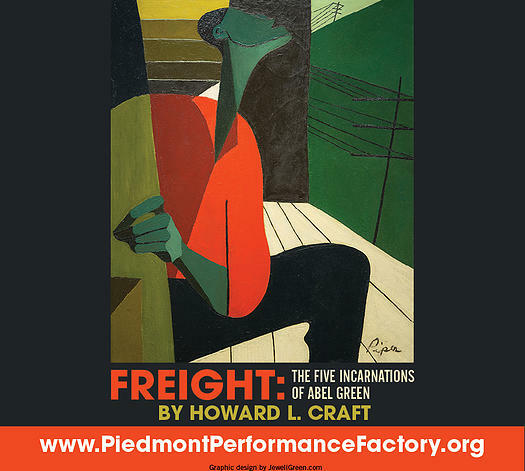 Hard on the heels of that show will come the eagerly awaited new work by Howard L. Craft, Freight: The Five Incarnations of Abel Green. 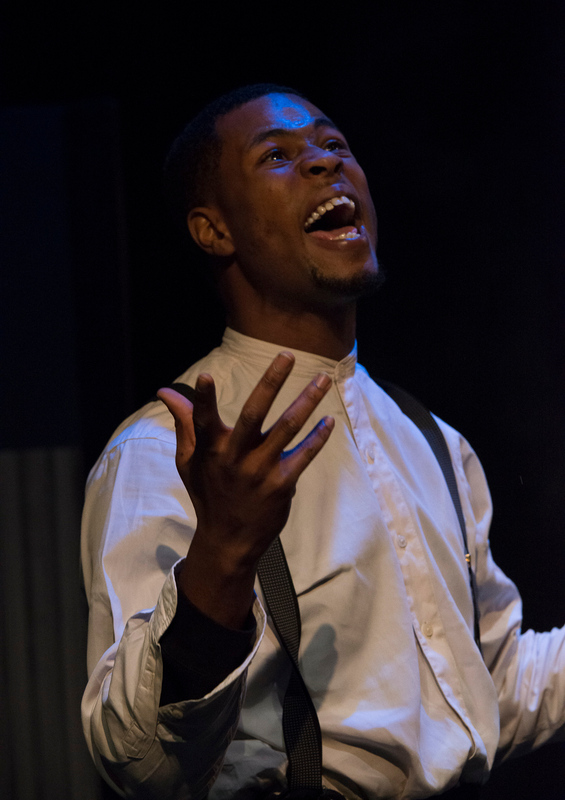 Directed by Joseph Megel and performed by the talented Alphonse Nicholson, the presentation by the StreetSigns Center for Literature and Performance will play in UNC’s Swain Hall Jan. 8-24. Also opening Jan. 8, at Manbites Dog Theater, VECTOR‘s Habitus, an installation/performance by dancer/choreographer Leah Wilks and video/virtuality wizard Jon Haas. All this and more before the month’s half over. Rest now, ye merry ladies and gents–no rest in the new year.